How could a company start it’s New Year with its employees? Probably a party with dancing and good food. Velocity did something exceptionally different. 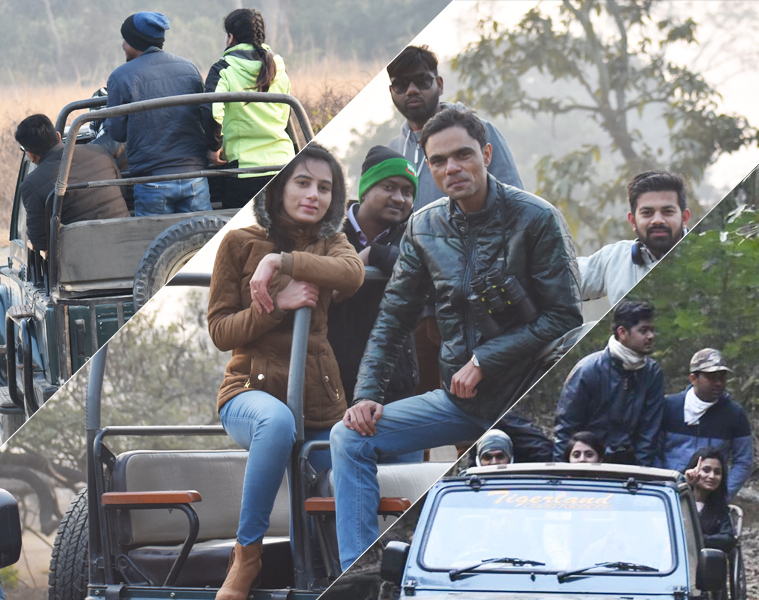 To start the New Year with a bang-on celebration, Velocity organized its first-ever weekend trip to Jim Corbett National Park. It was a sudden plan that was in progress for a while, but when the secret was revealed to the Velocitians, the excitement was at par. Starting the journey on the 13th morning at 6:30 from the office, the bus full of adventurers halted at Shiv Dhaba for breakfast. With the lip-smacking paneer pakoras, aloo pakoras, mix vegetable pakoras and tea, the team stretched out and again started off in the bus completing their rest of the journey. Someone rightly said, “The journey is always worth experiencing than the destination” and the rounds of Antakshari made it even memorable. The bus reached the destination at about 2 p.m. and what stood in front of them was the spectacular venue where the team was to spend their night. 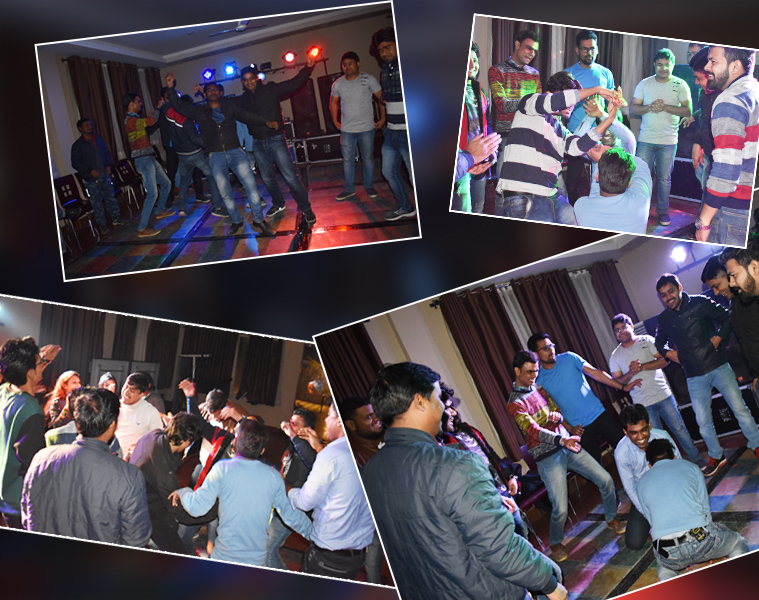 Gajraj Trails Resort, Ramnagar, Uttrakhand was booked for all the employees and they had arranged everything a notch higher for the Velocitians. Hungry by the journey, the resort served them sumptuous vegetarian delicacies and the gentry devoured it all. Then it was some time to test their strength with the help of the activities organized. Time team building activity like Pipes & marbles, Magic Mat, Tug of War, Balloon Bursting, Snake Ball, Build a Chain and many other games lightened the mood and got the bodies in action. What actually made them test their skills was the Kabaddi match between the teams. Everyone tried to put in their own strategies and tricks to get the other team down, the best team still won and was applauded for. The evening was special as an all-exclusive DJ night was organized for the Velocitians. The stage was set, the lights were making the mood and all the people got their dancing shoes on to dance their heart out. With all the new and popular tracks being played, from the employees to the management, everyone put their best foot forward. Dead tired from the activities, the dinner was served with the bonfire and everyone had to sleep on time because the next day was waiting for them. All set at 5 a.m., in the morning, the jeeps were ready and so were the travelers. Thus started the jungle safari. Amidst the dark and the cold, the Velocitians saw a number of animals including Elephants, Barking Deer, Sambar Deer, Fish Eagle, and some of them did even spot the one that everyone goes looking for, i.e., the Tiger. 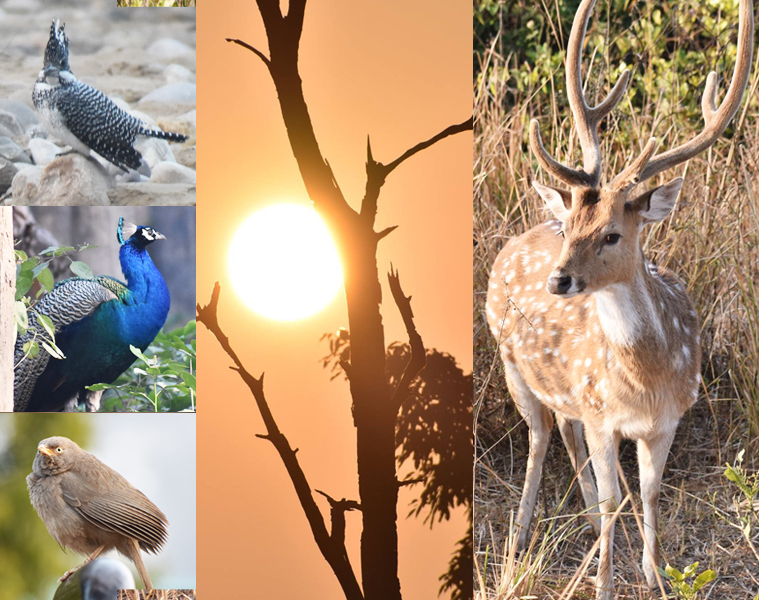 The Ramnagar Jungle Safari was a memorable outing for one and all because they got see the richest of flora and fauna in its best natural way. Once back, everyone couldn’t stop talking about the animals they saw and the flora that was pitch perfect. The breakfast was served and then finally some of the people relaxed, taking pictures (a customary) while men got to play cricket. Finally, it was time to say goodbye to the nature-at-its-best and come back to the real world. The bus halted at Haveli restaurant for lunch while people were still taking selfies and posing for the shutterbugs. They landed at the office at 7:30 p.m., and headed home to get some rest. 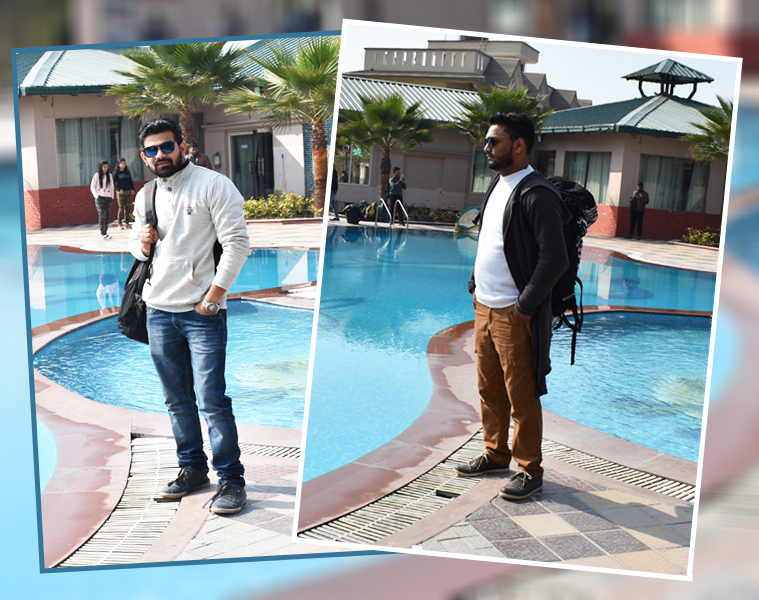 What happened on Monday was quite visible as people were barely able to walk but what they couldn’t get past was the freaking awesome trip that Velocity had given to them.